RANCHO MIRAGE, Calif. /California Newswire/ — Bank of Southern California, N.A. 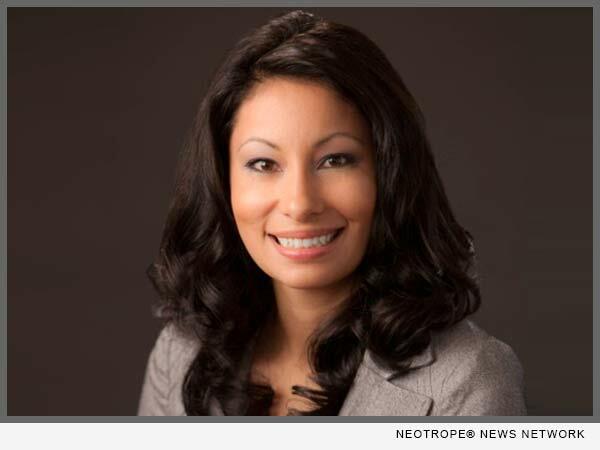 (OTC Pink: BCAL / OTCMKTS:BCAL) announced today that Luz Gonzalez has joined the Company as Branch Sales Manager of its Rancho Mirage branch. Most recently, Ms. Gonzalez served the Coachella Valley community as a Deputy Sheriff for the Riverside County Sheriff’s Department, following a successful eleven-year career at El Paseo Bank. “We are extremely excited to welcome Luz back home to the Rancho Mirage branch and reconnecting her with her former customers,” commented Pamela Isaacson, Executive Vice President and Chief Administrative Officer. “Luz had always had a fascination with law enforcement, but found that her passion for banking and the relationships she had with her customers was much stronger,” concluded Isaacson. Bank of Southern California has made a substantial commitment in the Coachella Valley market over the last several years, and has become known as The Desert’s Community Bank. In December 2010, the bank acquired the La Quinta and Palm Springs branches of Palm Desert National Bank as its entry into the Coachella Valley, then in January 2014, the bank acquired the Palm Desert branch of AmericanWest Bank, and in December 2014 the bank acquired Frontier Bank dba El Paseo Bank. In September 2015, the Bank created a local Advisory Board of prominent members of the Coachella Valley business community, and in August 2016, the bank completed the acquisition of deposits from Opus Bank’s La Quinta office. A growing community bank, established in 2001, Bank of Southern California, N.A., with headquarters in San Diego, Calif., is locally owned and managed, and offers a range of financial products to individuals, professionals, and small-to-mid sized businesses. The Bank’s solution-driven, relationship-based approach to banking provides accessibility to decision makers and enhances value through strong partnerships with its clients. The Bank currently operates seven branches in San Diego and the Coachella Valley in Riverside County. For more information, please visit http://www.banksocal.com or call (858) 847-4780.